Highly customized CMS that is designed to meet your specific business needs. A well-developed CMS is your rescue from complexity in managing large volumes of content & endless stacks of text. Optimized CMS that can endure high server loads. Simple in tracking content that is added, deleted, modified, and published. Flexible, functional, uncomplicated and user-friendly CMS. Complete control of your own customized website. Instant access to information/data for quick modifications. We work closely with you to understand your requirements. 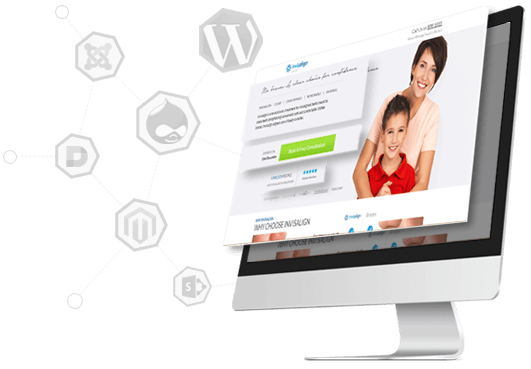 We develop CMS solution from scratch that matches your needs best.